We’ve launched a challenge to find 200 people before the end of October to donate £5 each to help us reach our next DRIP trip target of £1000. 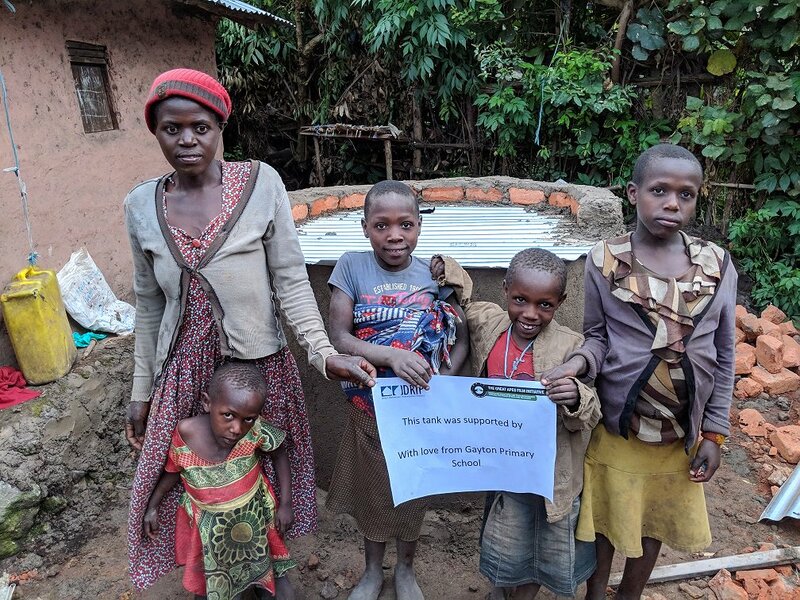 This amount, added to donations from Wirral schools and our project manager, will enable us to send one person to Uganda to manage the build of at least 50 rainwater harvesting tanks, serving on average 10 people each. These tanks, alongside the horticultural training given, allow households to grow their own veg and provide a sustainable way of helping to lift people out of poverty. Are you 1 of our 200? Just donate here and we’ll keep you posted on our progress and the difference this amount (the cost of a snack lunch?) will make to the people of Uganda.